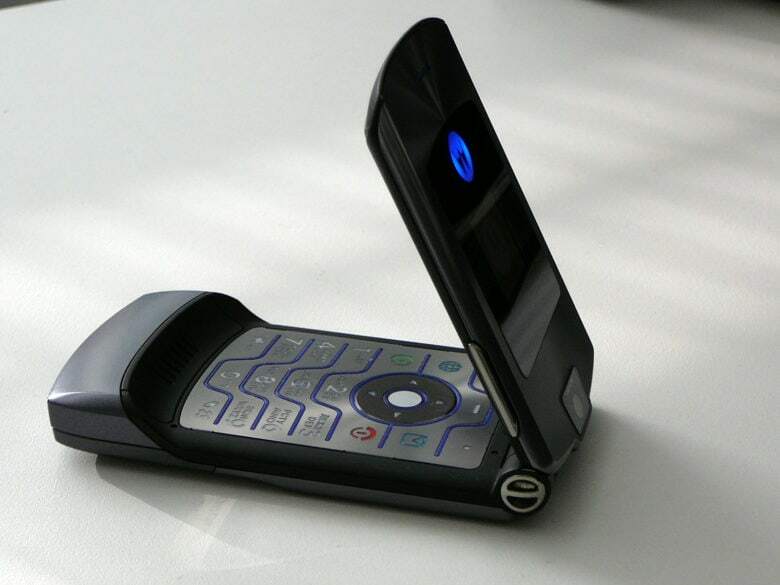 Expect a bit of a design overhaul since the last time you saw the Razr. Motorola is planning to bring back its popular pre-iPhone line of Razr handsets — but don’t expect it to cost what a cellphone cost back in the early 2000s. According to a new report, Motorola’s revived flip phone brand could carry a price tag of $1,500 when it launches. In other words, it’s trying to take on the iPhone, a handset whose popularity helped cement the Razr’s fate, with a new phone that costs more than Apple’s flagship. We’ll give it to Motorola: That’s a bold strategy! The foldable future of smartphones has officially arrived. 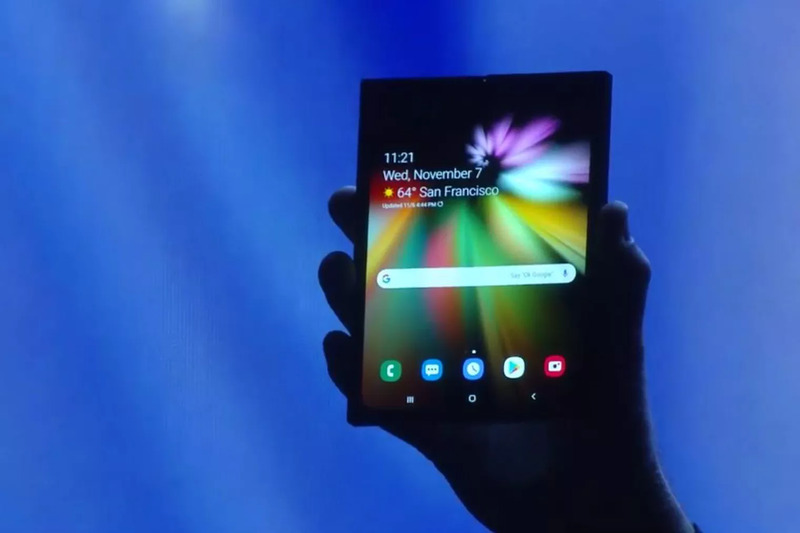 Just one day after we saw the first folding smartphone hit the market, Samsung took the wraps off of its new Galaxy X smartphone that packs a folding display that allows it to also be used as a tablet.